Rebekahs Diet Lean works to suppress the appetite, burn fat and increase your energy levels. 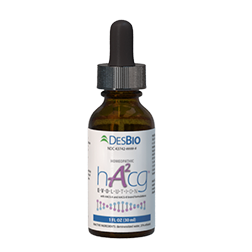 It has concentrated growth factors that aids in preserving lean muscle mass for those who are on calorie restricted diets. As a result, you are able to increase your workout sessions with ease! 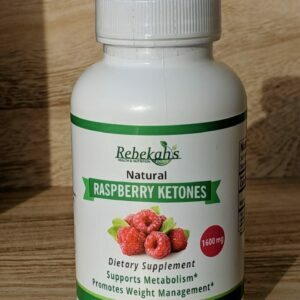 Not only does Rebekahs Diet Lean reduce cortisol levels, it actually mobilizes nutrients so they can be used more efficiently and effectively. Those that are modifying their diets will find that this product induces immediate and sustained energy. Another great thing that Rebekahs Diet Lean provides is that it speeds up your metabolism, improves your mood, and also leaves you feeling full after a small meal. 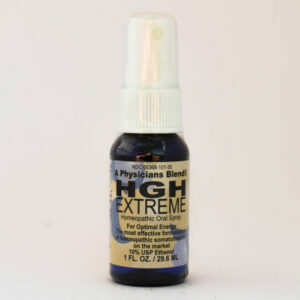 The product features all natural substances which are derived from Cha De Burgre, Velvet Extract, and Methylcobalamin B -12 and B-6. 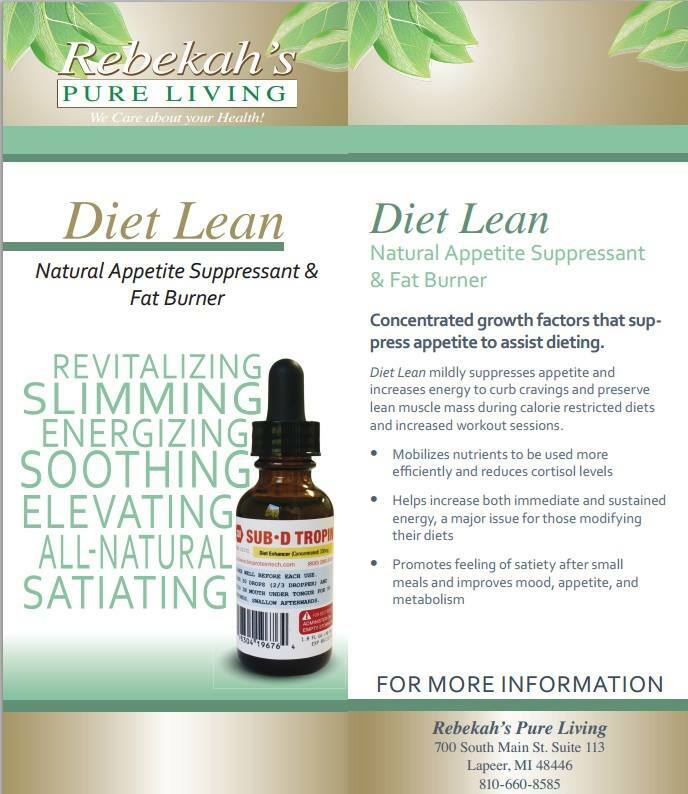 With Rebekahs Diet Lean, you will not feel hungry as this powerful supplement works to speed up your metabolism, increase the amount of fat that you burn, and preserve the lean muscle mass as well. The stored calories will simply burn off as they will be mobilized into increased energy for you. 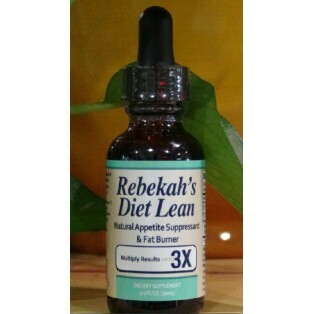 Rebekahs Diet Lean contains 3 powerful support items that are carefully blended into one amazing formula. You can quickly and efficiently burn the extra calories that have been stored in your body for so long. Why wait any longer? Do you not want to lose the weight and keep it off, safely and effectively? With Rebekahs Diet Lean, you will be able to do just that, fat, proteins, and sugar will be transformed into a burst of energy. Cha De Bugre- is a powerful energy booster that enables you to feel full while eating less. It works to lower bad cholesterol, reduce fatty deposits, and reduce cellulite. 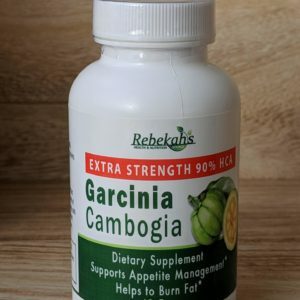 It is an amazing appetite suppressant. Methylcolbalamin vitamin B-12 and B-6-improves the metabolic rate of the human body. It works to eliminate the fat and proteins by safely and effectively converting it to energy. It has a high absorption rate and therefore, is more effective than other products on the market. Velvet Extract- works to find energy resources within the body. It works on stored fat reserves first. Those with lean muscle mass has a faster metabolism rate, and the Velvet extract works to increase lean muscle mass. Cortisol levels are regulated, thus decreasing the amount of abdominal fats that you may have. The immune system is also given a boost, blood sugar is regulated, and inflammation is reduced. To use this product as a dietary supplement, you are to take 15 drops in the morning and 15 drops in the early evening. Keep it in your mouth for 90 seconds, then swallow. To achieve the optimum results, use it on an empty stomach. Dosage can be adjusted based on your body weight. Shake well before using. If you are looking to LOSE WEIGHT and FEEL GREAT, make sure to order your own supply of Rebekahs Diet Lean TODAY!